Loans For UK Consumers With CCJ`s / Arrears. A Wide Selection Of Bad Credit Loans. Over £1 Billion Arranged Already & 25 Years Experience. 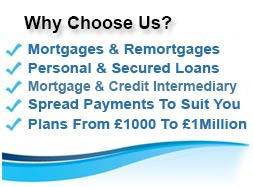 Credit Arrears, CCJ`s & Defaults Loans & Free Quotes. County Court Judgments (CCJ`s) can be incurred for many reasons and may not prevent you from getting a loan. Utilise over 25 years of experience in arranging loans for customers with CCJ`S, to get the loan you would like, when you want it with payments you can afford. Homeowner or mortgage payer CCJ loan plans can start at £1,000 and go up to £150,000, for virtually any purpose over a term to suit your budget, between 36 and 240 months. 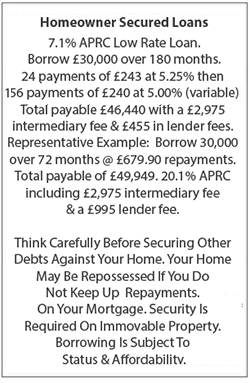 We could also help if you are a tenant - with competitive adverse credit loans from just £500 to £15,000. Please give our UK based loan team a call for a short confidential discussion about your loan requirements on freephone 0800 298 3000 or 0333 003 1505 (mobile friendly), alternatively enquire on line via our short on line enquiry form, any quotes are provided for free and you are under no obligation to proceed. 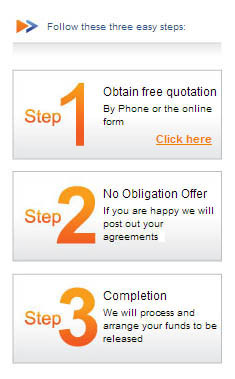 Don`t worry, we do not carry out a credit search from our online form. The funds will usually be paid to you - but you may wish to use some of the loan to clear the County Court Judgement as this can help repair your credit file for the future. This way you could get access to more loan and finance providers at even better rates a little down the road. If you have one or more CCJ`s within the last few years then some loan lenders may have refused you - however even if you have been declined in the past because of a CCJ or have other negative marks on your credit profile, First Choice Finance could still help. 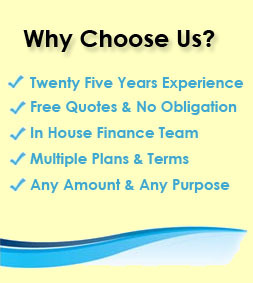 Our clients have successfully getting loans for over 25 years with county court judgments and / or defaults . Our UK loan team are very knowledgeable about the loan criteria for people with county court judgements - we have many different loan plans that you could be accepted on from our lenders. We will always try to make obtaining your CCJ loan as simple as possible. How Do You Obtain A CCJ / County Court Judgement? As well as CCJ`s there are other factors that will affect your credit profile, which will also affect loan availability and cost (the rate you are offered). Other matters lenders consider are employment status, existing debt, missed payments, LTV (for secured loans and mortgages only) and time at your current address. By the way, wherever you live, even if you move quite often this may not be too bad provided you have stayed on the voters roll, so always keep registered with the local authority to avoid a common reason for loan declines. The First Choice Finance loan team have detailed knowledge of the criteria of some loans from different lenders and will try to match one to you or help you in any way they can. CCJ loans are available in the market currently for tenants and homeowners, these can be unsecured personal loans or even guarantor loans where a second person agrees to support your loan application. The larger and newer the judgement the more impact it will have on you, but that being said some lenders will still lend you the funds you require despite the ccj if you are prepared to offer security for the loan and can demonstrate affordability. The security is normally a charge on your property and can take the form of a secured homeowner loan, a second mortgage, a further advance or a first charge mortgage. 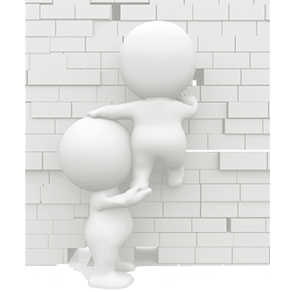 Secured loan advances start at around £3,000 and can go up to around the £150,000 mark. First charge mortgages for people who are looking to buy a home, move house or perhaps have a property they own outright, begin at around £10,000 and can go up to millions of pounds. 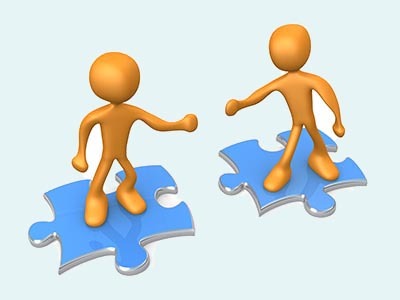 All loans are of course subject to meeting criteria and affordability. Are All County Court Judgements Bad & How Long Do They Last? C.C.J.`s can be awarded against you for many different reasons and through the action of a multitude of companies. Some lenders effectively score certain court judgements as less serious than others. For example smaller judgements of less than £250 may be less important. This is especially if they are from a mail order company / catalogue or even a communication provider (such as a mobile phone contract provider). Any ccj will fair better from a financial services perspetive if you manage to `satisfy` it. That is the judgement has gone against you and the court will state a value to you that needs to be paid to settle the courts judgement. By paying the agreed amount the judgement will show as `satisfied` on your credit report. This is a big step and demonstrates to finance companies and lenders that you have gone a long way to making reparations with regards to your CCJ and therefore they may deem you to be less of a risk to lend to than somebody who has unsatisfied CCJ`s. When it comes to age, a county court judgement is public data and can be seen by anyone for at least 4 years from the date it is put against your name. You may be able to avoid it showing if you settle the advised judgement amount within a short time of receiving it, check with the individual court or citizens advice to verify the exact time frame in your case. Once it is in situ the key is to make it less severe by satisfying it, using your ccj loan to pay off the judgment may be a good idea provided that you can afford it. First Choice Finance have a long history of helping people find a loan who may have had difficulty in the past, with a wide panel of lenders offering both homeowner loans for larger loans as well as unsecured personal loans up to £15,000. 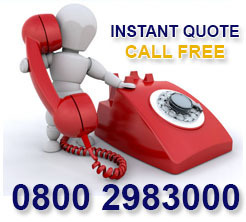 For more information please contact us on free phone 0800 2983000 or complete our no obligation online enquiry form. 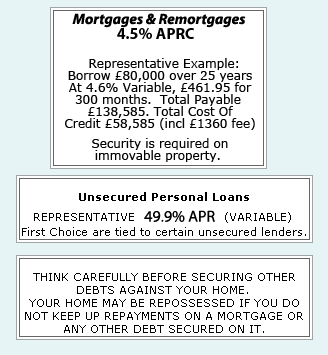 Can I Remortgage With A CCJ?